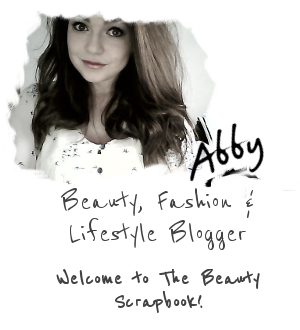 Well hello to all of you lovely creatures! Here we are in the new year kicking it off with a few new products I've been trying over the festive period (and the not so festive period, it being February and all). 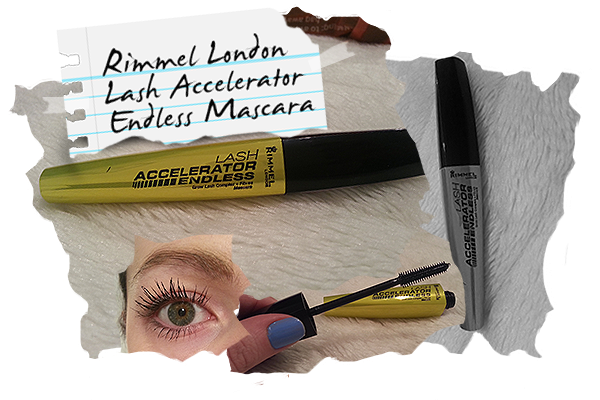 This post is all about the Rimmel London Lash Accelerator Endless Mascara. I have quite long lashes already so I'm not usually on the look out for lengthening mascara but I thought I would give this a try anyway. This is not just a mascara, this is is an ultra lengthening mascara. It claims to defy the laws of lash length - a bold statement indeed. Formulated with microfibres, it promises to extend lashes by up to 99%! Rimmel aren't my go to brand for mascaras but they have been on such a roll over the past year I had plenty of faith this product would deliver. I picked it up in the colour 001 Black as I always prefer a black look to my lashes. As you can see, this mascara definitely lengthened my eyelashes significantly and has made them stand out more than they usually would. However, it just feels like there isn't anything special about this mascara. Personally, I prefer a softer and more natural finish to my eyelashes and less of a 'spidery' look, but I suppose this is what you get with ultra lengthening mascaras. The wand is fairly basic and standard but it does work quite effectively and succeeds in coating all of the lashes. It is rubber so clumps are much less likely to form but it is too flexible for my liking and has a tendency to bend as it's quite flimsy. It also doesn't grab too much of the product which again helps avoid clumps. 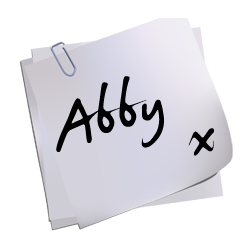 It's also easy to remove at the end of the day with an eye makeup remover. 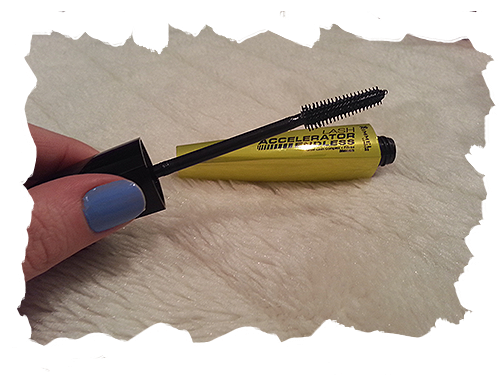 Overall, this mascara isn't for my personal tastes but it could be ideal for you if you're working on a budget and are interested in giving your lashes some length. Priced at £7.99 at Boots, this mascara is fairly priced for a fair product. What's your favourite mascara? Are there any in particular I should be trying out?